Our projects are proof of our know-how and success in various industries. In 2017 Stellio has been contracted to supervise the building and commissioning of the largest waste treatment plant of Russia. The installation is capable of sorting 60 tons per hour of MSW material and is equipped with the latest technologies. The waste sorting complex is designed for 24/7 operations. 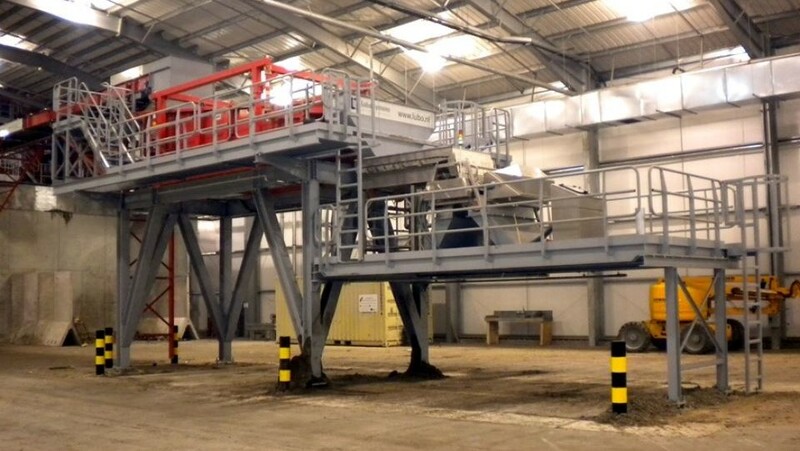 The installation is equipped with several Bollegraaf technologies including the elliptical separator, which is a ballistic sorting machine, to separate 3d fractions from the 2d fractions and the fines fraction. This machine is unique because of the adjustable screen surface and the way it agitates the material. The result: efficient separation with a long service life plus low costs of ownership. The installation also includes the patented Bollegraaf ‘anti-wrapping’ starscreen. This screen deck does not wrap, but does have the high output and aggressive agitation, preventing the smaller parts from sticking to the larger parts. This results in a better performance of the following sorting process. The large cardboard will be separated from the material flow by the high efficient Bollegraaf OCC (old corrugated cardboard) screen. Paper, small cardboard, and small material will be screened off. This particular screen is placed at the beginning of the sorting installation to separate large cardboard, making manual separation of large cardboard redundant. Besides the factory is using optical sorting methods to seperate various plastics and fibers. The main goal of the factory is to recover as much plastics from Nizhny Novgorod and surrounding areas as possible. The plant runs 24/7 with an estimated overall capacity of 480.000 tons of waste per year. Over 150 new employers are contracted. Stellio Projects was contracted to manage the building planning and act locally in order to build the entire factory. The period of constructions of the automated proces started in August 2017 and was officially opened on the 25th of May 2018 without any delay. Stellio Projects was contracted to implement and startup the retrofit project of Ateliers Fouesnantais. 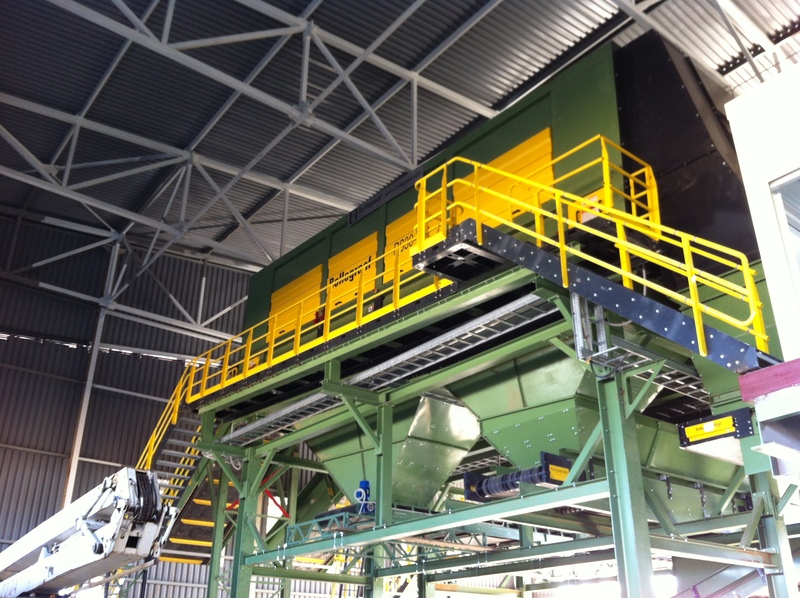 Based on previous experience, Ateliers Fouesnantais, Ecotri (AFE) asked Bollegraaf Recycling Solutions to further improve their new MRF. 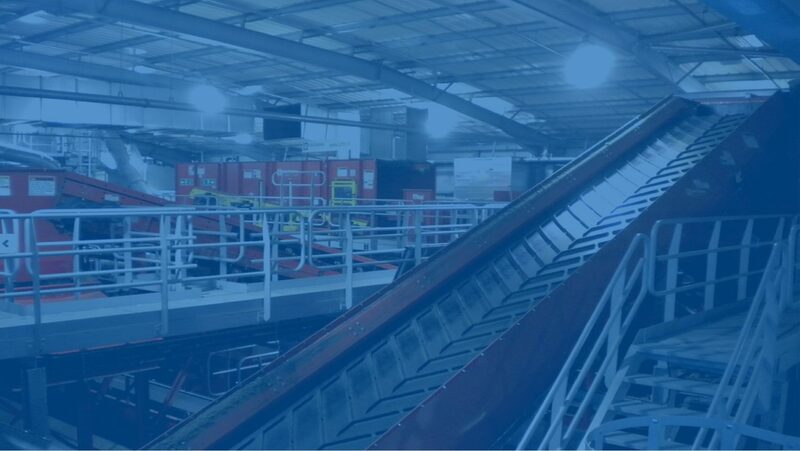 With the upgrade of the existing system, also built by Bollegraaf, Ecotri is able to sort film from the waste stream at an early stage so the waste volumes to be processed can be increased. Together with partners Tomra for the optical sorting and Lubo Systems B.V. for the screening technology, Bollegraaf was able to the deliver a state-of-the-art facility of 20 tonnes/hr, from where the building and startup was supervised by Stellio Projects. 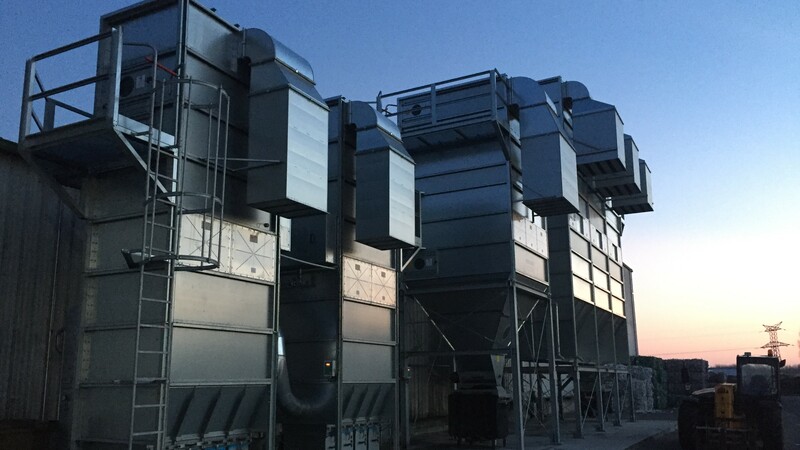 Stellio Projects was contracted to support the startup and commissioning of the waste sorting facitlity of the Derwentough plant. 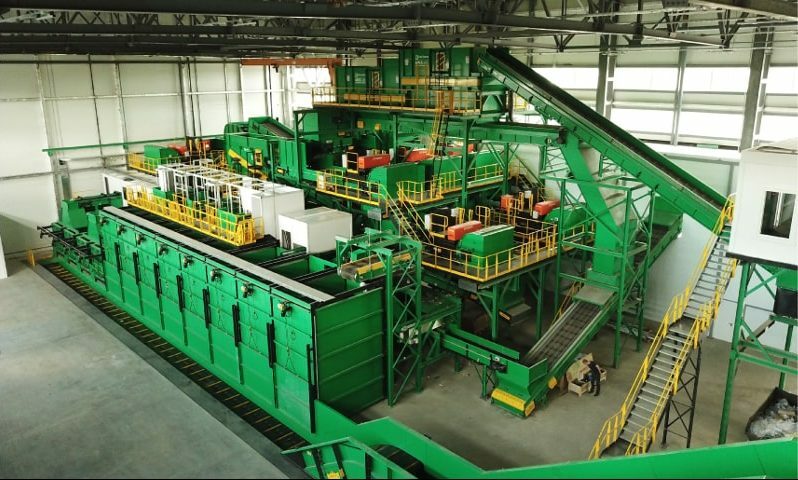 The sorting system delivered by the Dutch company Lubo Systems segregated all of the recyclable materials; ferrous, aluminium, plastics, glass and fibres. Recovery rates are 90%+. The recovered fibres are planned to be used for alternative fuels. Stellio Projects was responsible for implementing technology, site management and commissioning. The “Astrakhan Industrial Complex Environment” was established in 2007. 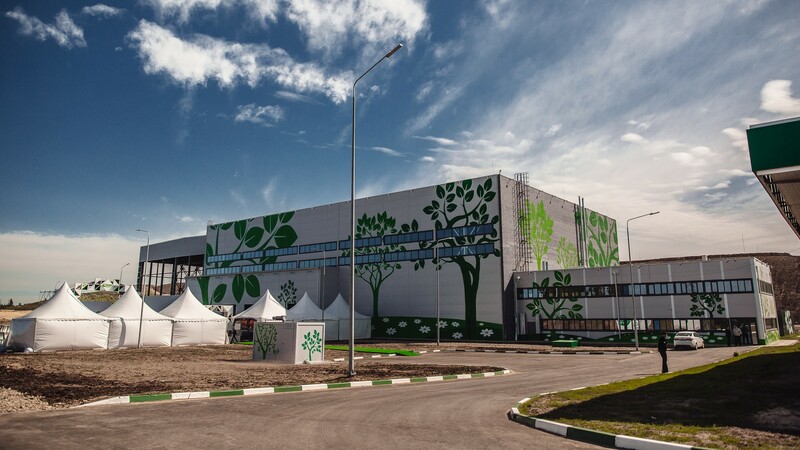 The main activity of UAB “APEC” was to build a new modern landfill and waste sorting complex (CMC) with capacity of 200 tons of solid waste per year in the Narimanov district of the Astrakhan region, and to ensure effective operation of municipal solid waste.